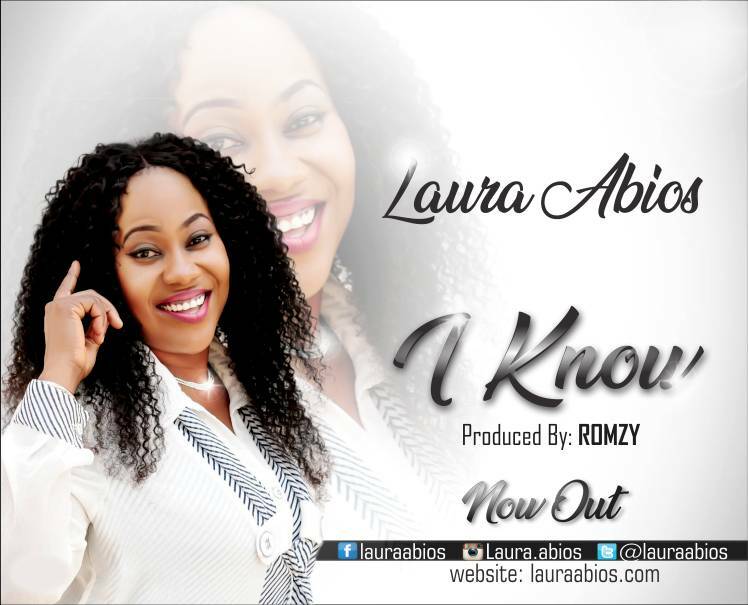 ‘I Know‘ is a brand new epic single by Laura Abios. 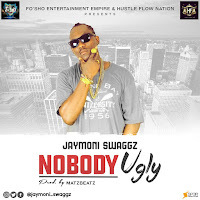 This song expresses our confident and believe in God. No matter how bad, worst or ugly your situation is, God is going to fix it. He is the master fixer just keep believing. 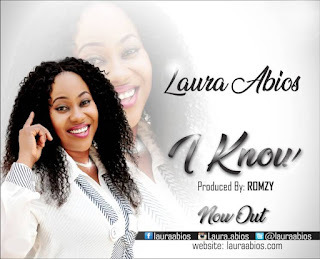 Re-affirm your confidence in God with thisprophetic song by Laura Abios and see all Gods promises and your desires begin to manifest in your life. God cares and always shows up on time. You are Empowered To Succeed.